now it is a name. Provence offers a strong historical and cultural heritage, a laidback lifestyle and a rich diversity of flavours. This charming region is characterised by its rolling landscapes, colorful markets and shady terraces filled with the sound of the cicadas. As guardian of the Aix region and the protective barrier and foundation of an outstanding terroir, the Sainte-Victoires mountain enraptures and inspires us with its captivaing curves. Château Gassier is situated in the heart of the Côtes de Provence Sainte-Victoire appellation. 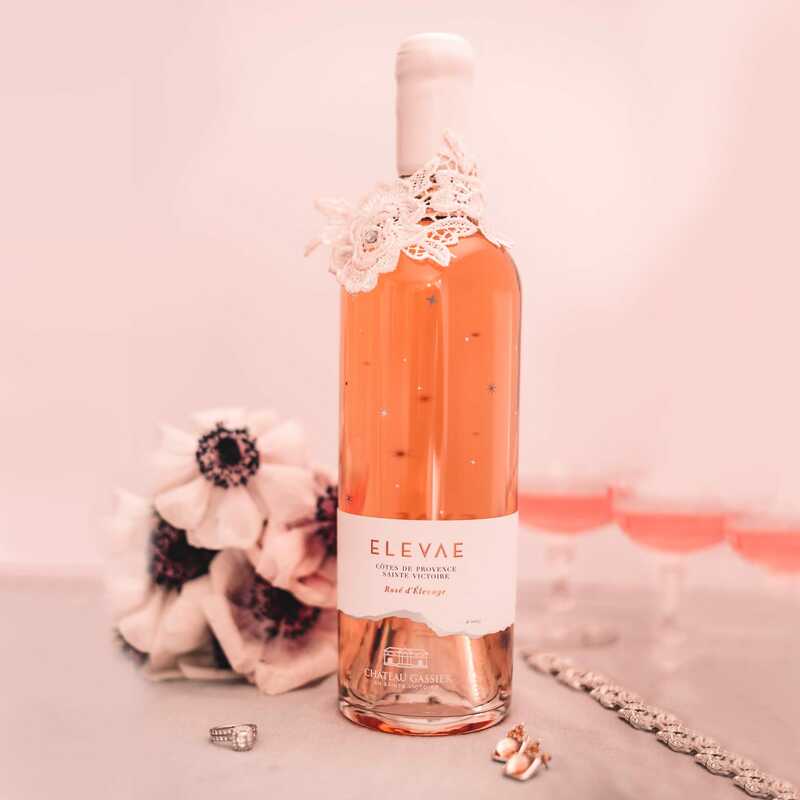 It covers 40 hectares of vines cultivated using organic practices and bordered by the Sainte-Victoire mountain in the North, the Sainte Baume mountains in the South and the Monts Auréliens in the East, together forming a unique backdrop for the vineyards. Less than 30 km from the Mediterranean sea, the valley enjoys a semi-continental climate, ideal for wine growing and the cultivation of varietals such as Grenache, Syrah and Vermentino. 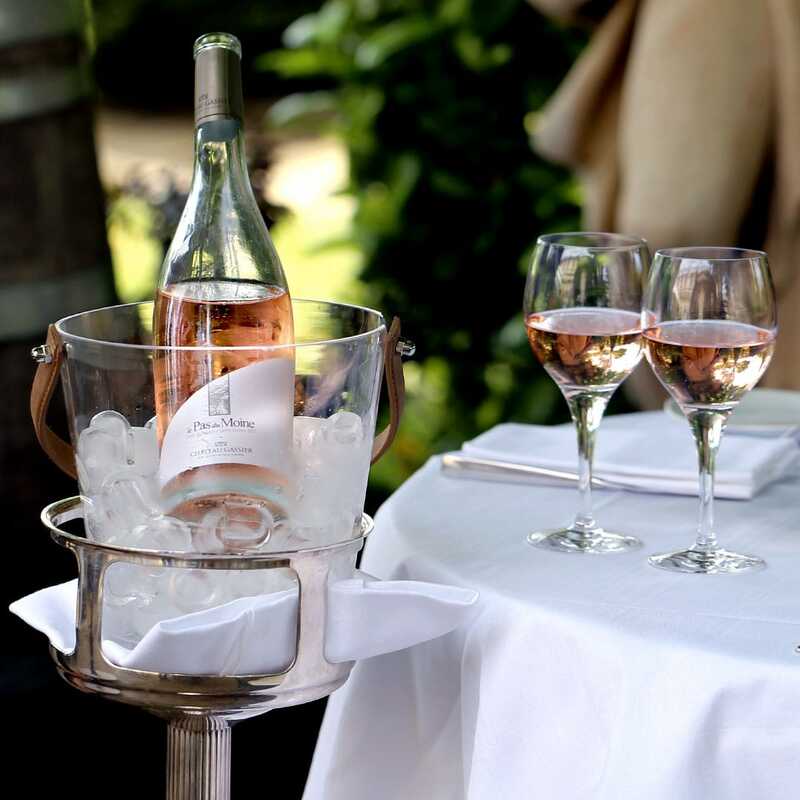 Château Gassier produces remarkably elegant rosés destined for the world of gastronomy. Château Gassier is situated in the heart of the Côtes de Provence Sainte-Victoire appellation. It covers 40 hectares of vines cultivated using organic practices and bordered by the Sainte-Victoire mountain in the North, the Sainte Baume mountains in the South and the Monts Auréliens in the East, together forming a unique backdrop for the vineyards. Less than 30 km from the Mediterranean sea, the valley enjoys a semi-continental climate, ideal for wine growing and the cultivation of varietals such as Grenache, Cinsault and Vermentino. 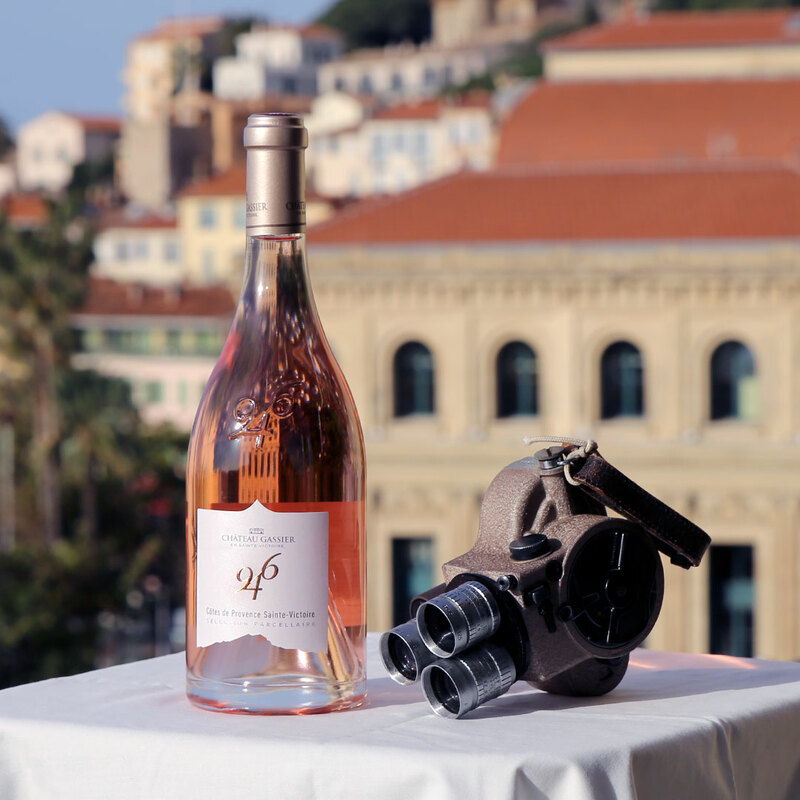 Château Gassier produces remarkably elegant rosés destined for the world of gastronomy. 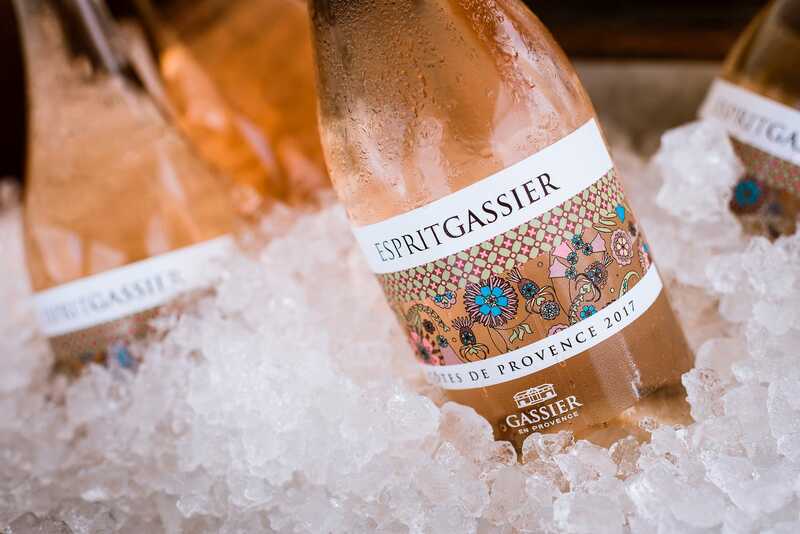 The wines from Château Gassier perfectly embody the two complementary worlds for which Provence is best reputed: First and foremost is the world of gastronomy and sommellerie. The second is the Provençal lifestyle and art-de-vivre. The essence of joie de vivre transcends time, place and season. It’s a mindset - there with us as we go about our day, before emerging in the evening in a slightly more mysterious form. Let’s pose Esprit Gassier as the wine for both day and night - for both your light and (not so light) side. Situated at the foothills of the Sainte-Victoire, Château Gassier offers a true immersion in the heart of the vineyards for a truly unforgettable experience. Enjoy tasting the Château’s wines whilst soaking up the sound of tango music, gazing up at the star-studded sky or admiring masterpieces of the 7th art.